Elena McCoy and friends enjoyed the French Academy this summer. During the summer of 2017, two Midlo seniors Elena McCoy and Ketki Morabkar spent three weeks at the Governor’s Foreign Language Academy for French, held at the Washington and Lee University. This full-immersion program offered students an in-depth study in the French language, all the while providing opportunities to have fun with peers and enjoy different cultural activities. For three weeks, students woke up bright and early for breakfast and headed straight to classes until noon. They then transitioned into journal time, when students also wrote letters to friends and family. 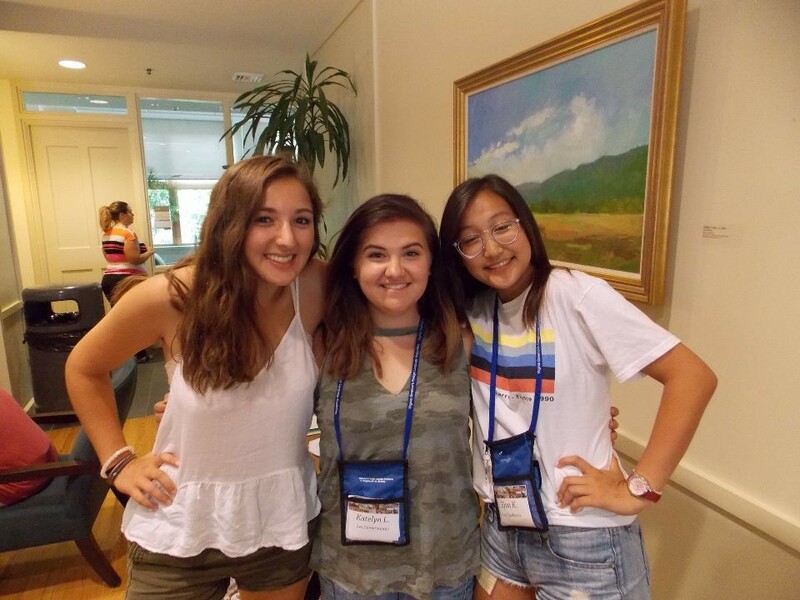 After journal time, students enjoyed lunch in the dining halls, as well as an assortment of activities, such as Latin dances, various sports events, and crepe making lessons; the list goes on. 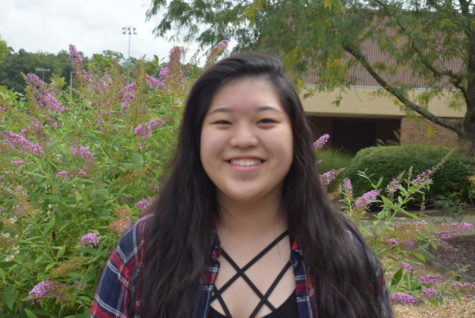 “There was a bunch of songs and dancing; all the students always had lots of energy. The French Academy is the reason why I know how to salsa dance now,” McCoy jokes. After long days, students gathered for a delicious dinner and usually a special surprise activity afterwards, like watching various French films. At the conclusion of the academy, attendees said their goodbyes. “I was sad to be leaving everybody, but I was happy to finally have free time and speak English,” says Morabkar. On the last night, students threw a party together, dancing and singing until they grew tired and began to lose their voices. “I definitely miss them, and I still keep in contact with some of them. I’m excited to go back to see my friends on the alumni day next year, and I can ask the new students how they’re doing and talk about my experience,” McCoy reminisces.